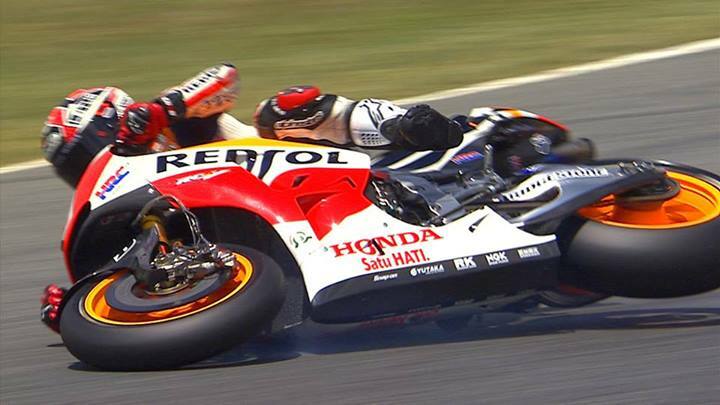 Marc Marquez crashed in qualifying at the Gran Premi Monster Energy de Catalunya. Remarkably this is the first time he has crashed this season and stops his pole winning streak. 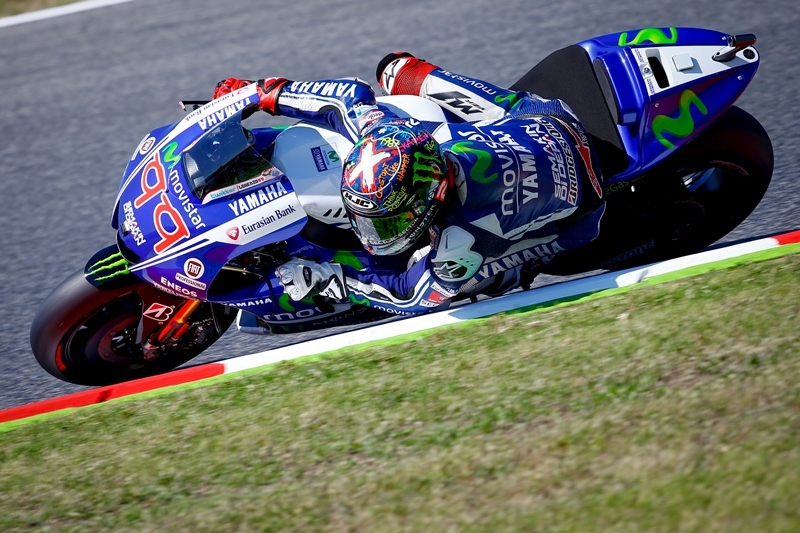 The question on everyone’s mind is, did Lorenzo pressure Marc into making the mistake? This could seem very likely as the two were engaged in a very entertaining battle at the last GP which lasted the duration of the race. Here are the qualifying results for the MotoGP race on the 15 of June 2014. Lets hope the battle heats up at the front again.